Right hand isolated on green background. 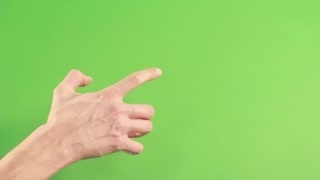 Hand on green screen make gesture. Man hand on chroma key isolated. Person finger pointing on background. Left hand isolated on green screen in studio. 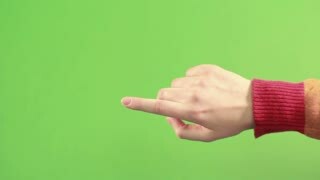 Hand on green background pointing with finger. Isolated gesture in studio on chroma key. Person points on green. Hand on green screen isolated. Hand make gesture on green background. Man hand in studio on chroma key background. Person finger on left hand pointing. 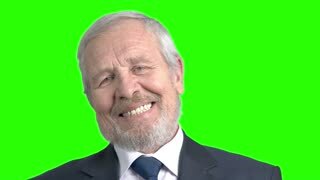 Close up cheerful old businessman, green screen. Smiling elderly executive gesturing with hand on chroma key background. Gesture of victory. Man laughing on chroma key background. Mature man laughing and gesturing with hands on green screen. Human positive emotions. Female doctor is arguing on green screen. Angry and annoyed caucasian doctor woman gesturing with hand on chroma key background. Angry female doctor on green screen. Irritated caucasian doctor woman arguing and gesturing with hand on chroma key background. Irritated afro-american businessman on green screen. 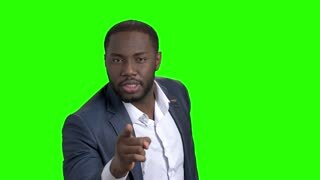 Dark-skinned man in business suit arguing and pointing with finger on chroma key background. Strict businessman is arguing on green screen. 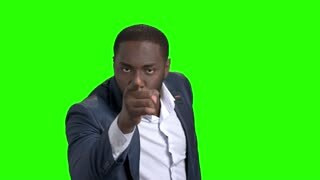 Arrogant dark-skinned man in business suit arguing and pointing with finger on chroma key background. 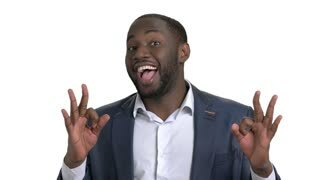 Black businessman with different facial expressions and gestures. Ok, pointing finger and i dont know gestures. White isolated background.